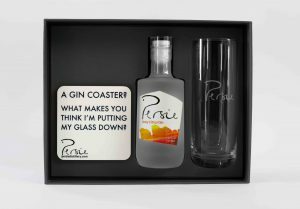 An explosion of limes and blood oranges with piney notes. 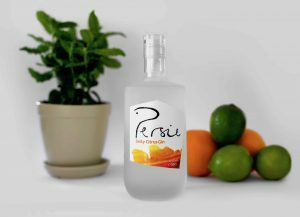 Sharp citrus cut-through with a long, zingy finish. 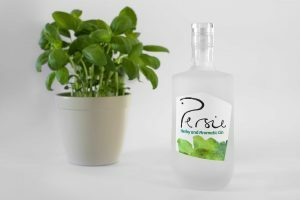 Serve with a little torn mint. 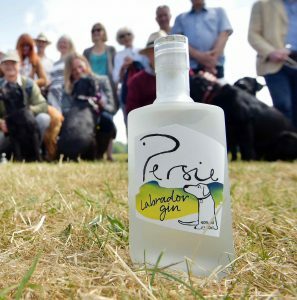 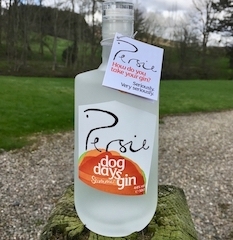 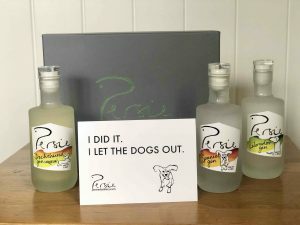 Our Dachshund expression is a lime gin liqueur, made using freshly pressed limes with fruit left over from our award-winning Zesty Citrus Gin. 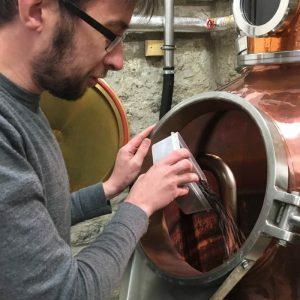 This means we will be making it in smaller batches than usual. 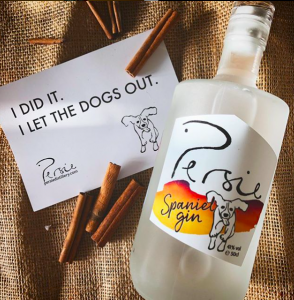 As with all our dog gins, the spirit is created to be just like the breed. 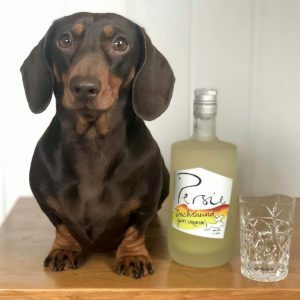 So Dachshund Gin Liqueur is the perfect balance of sweet and sharp! 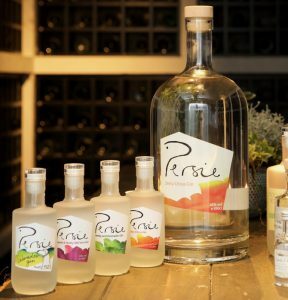 Bursting with zest, it has a long body and is best served short. 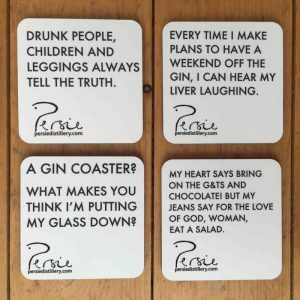 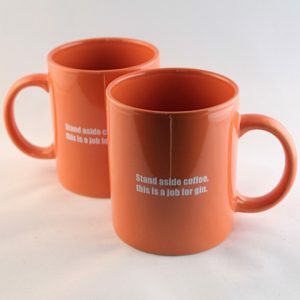 1 x Persie coaster – choose which one you would like! 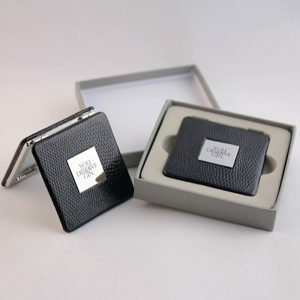 If you have a preference, note which coaster you would like in the gift message box when you place your order. 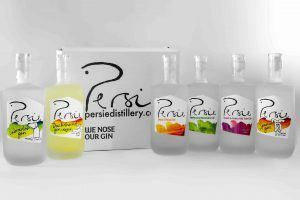 A case of the six gins in the Persie Gin family. 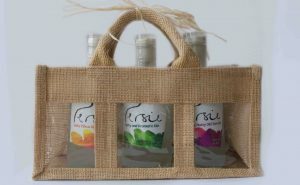 Free delivery to UK only within 5 working days. 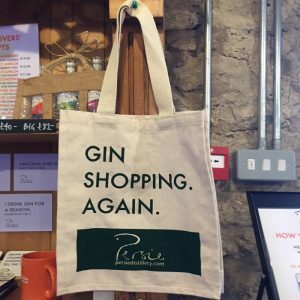 If you love gin (almost) as much as you love your future husband or wife, we can help! 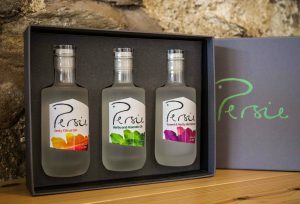 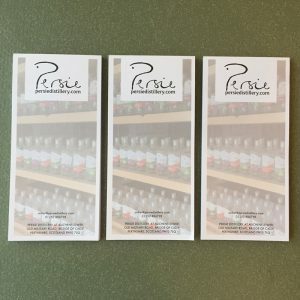 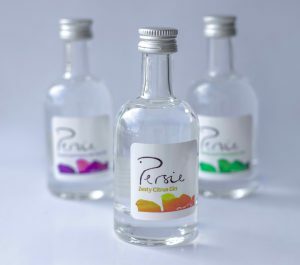 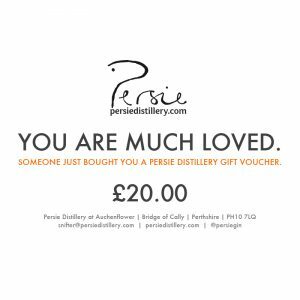 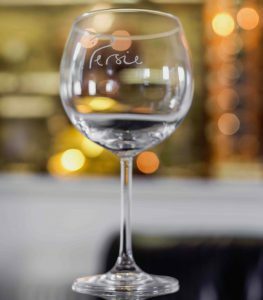 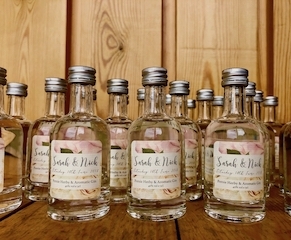 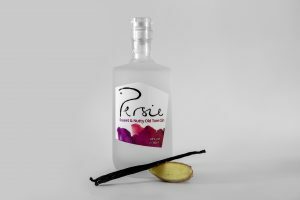 Persie Distillery offers dedicated bottlings for the Bride & Groom on their special day. 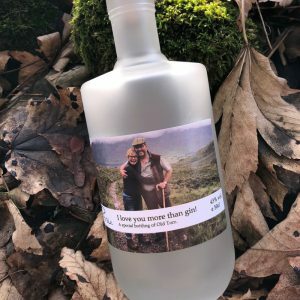 Our range includes: personalised labels based on your invitation design; gifts for your bridesmaids or best man; wedding favours for guests; a 4.5 litre centrepiece; or even a special edition wedding day gin made just for you! 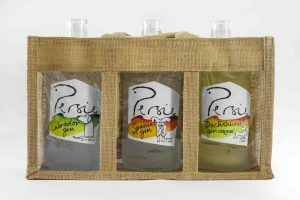 We can also deliver this service for corporate clients, with a special bottling to say thanks to your customers or stakeholders.